LEARN HOW TO USE LIQUIFY BETTER WITH THIS VIDEO! 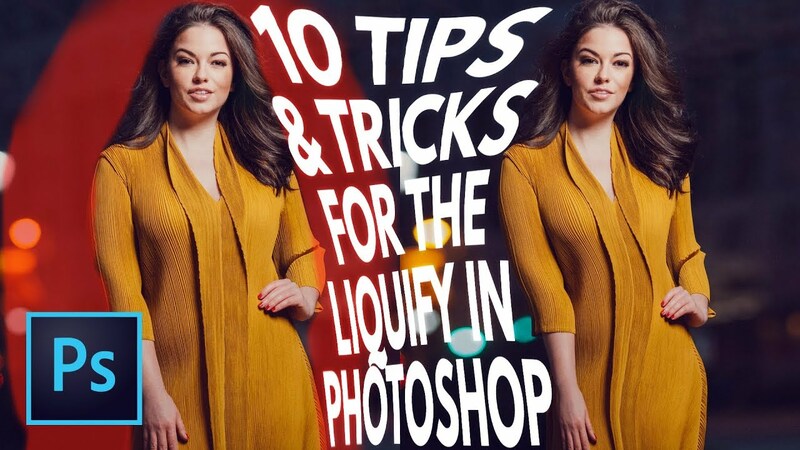 | Check out a few great tips and tricks about how you can better use Liquify to manipulate your images in Photoshop with this tutorial! In this Photoshop tutorial, we will take a look at some of my favorite features within Photoshop’s Liquify tool and some of the best things I’ve learned about this feature in Photoshop over my years using it. We will talk about using Smart Objects with Liquify, different useful hotkeys, tricks using the Forward Warp Tool, masking and targeting different isolated areas of the image, the amazing Face-Aware liquify features, and much more!